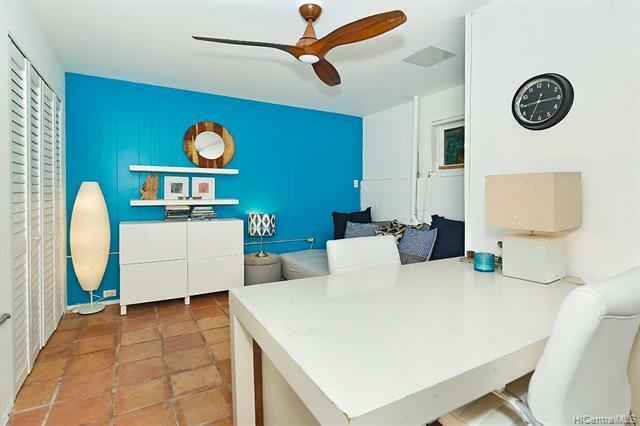 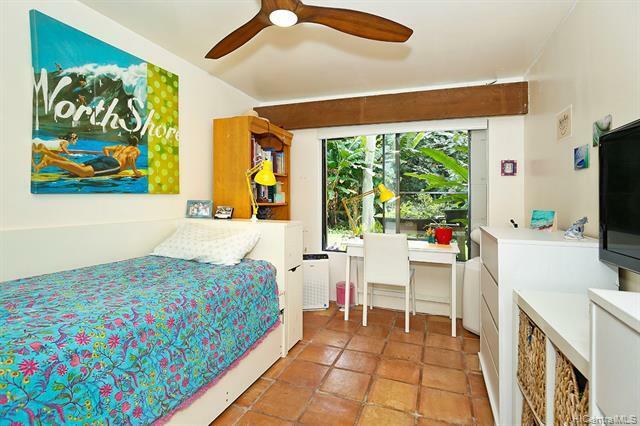 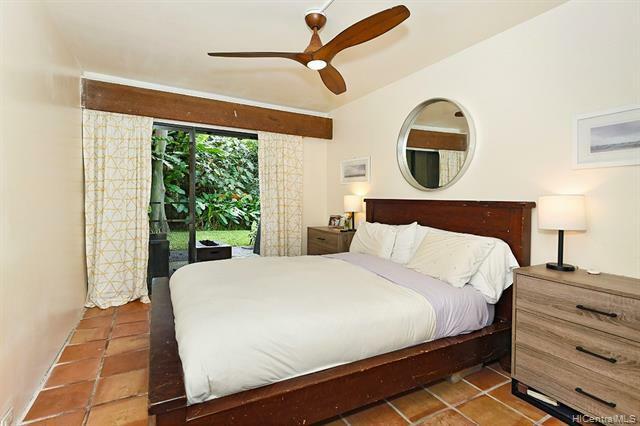 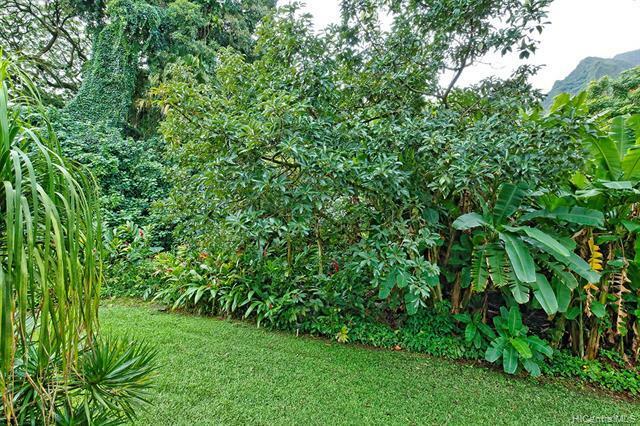 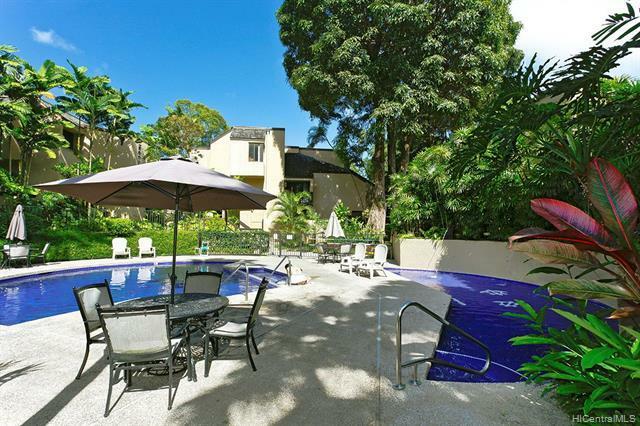 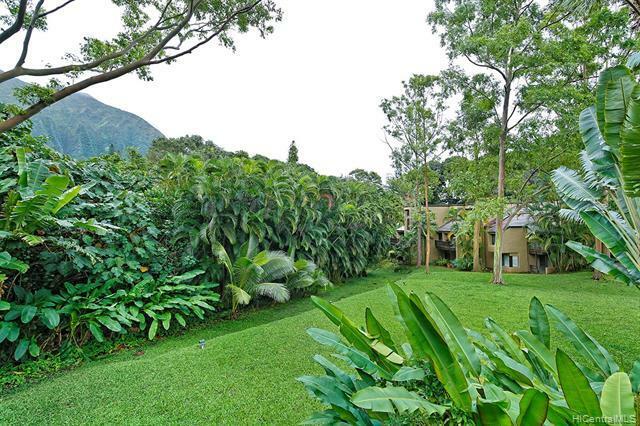 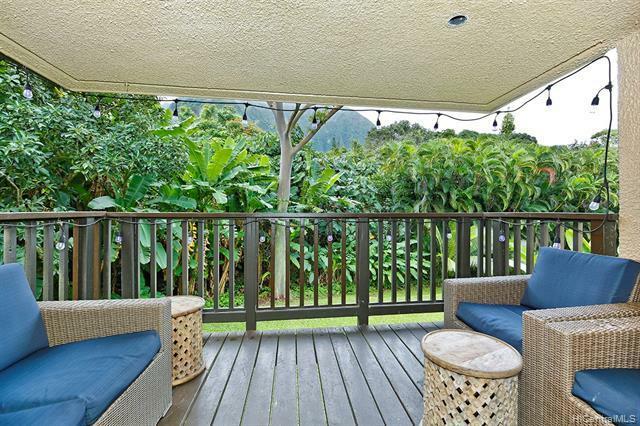 This highly sought after location in the lush, serene, and beautiful Eden at Haiku community does not often come to market.The tranquil ambiance is enjoyed as this unit is tucked away and very private. 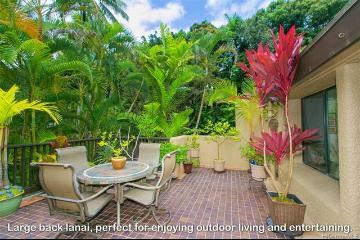 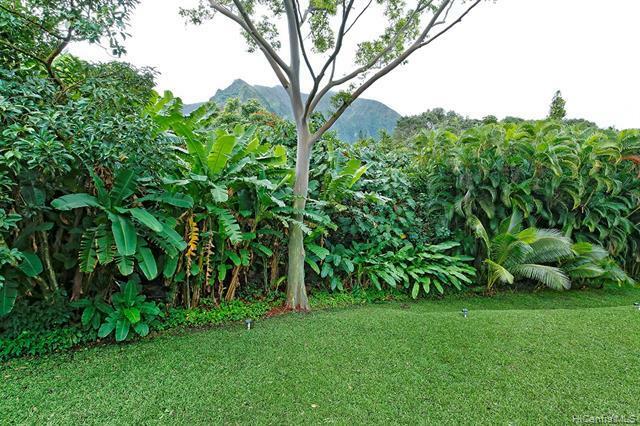 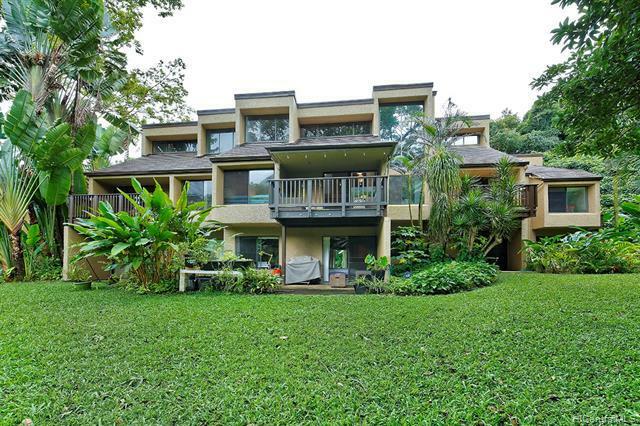 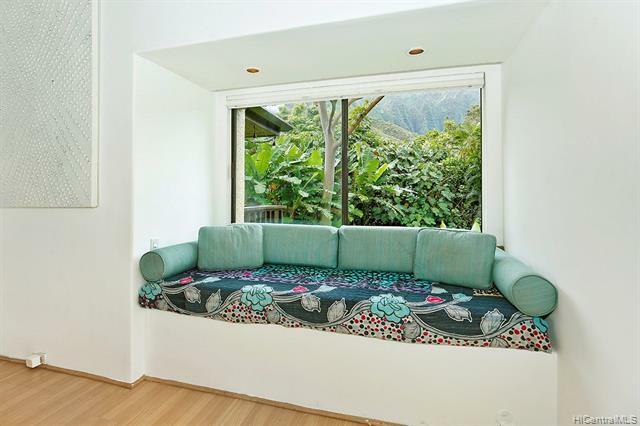 You will enjoy the sounds of the river flowing in the background from one of your two lanais for true indoor/outdoor living. 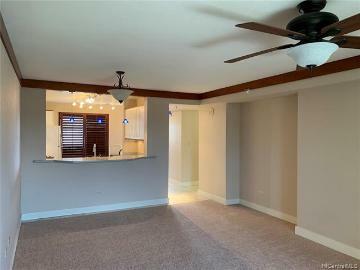 This spacious and versatile floor plan features 3 beds/2 baths plus a large storage room (great guest room and/or office). 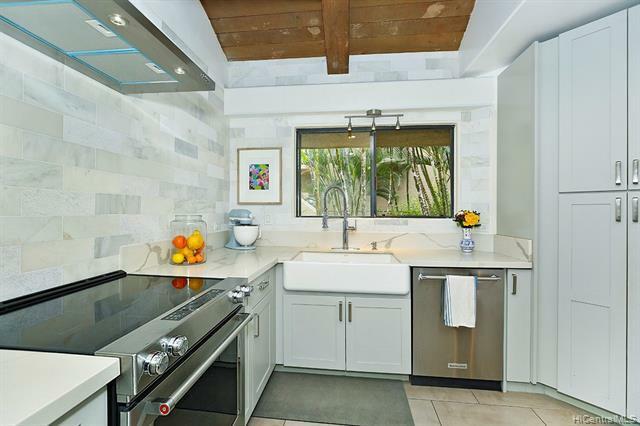 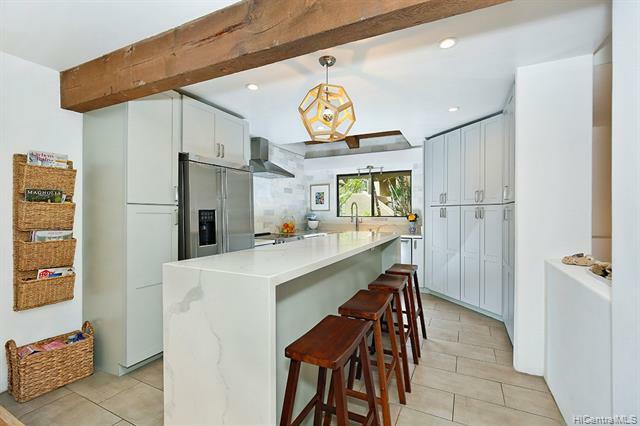 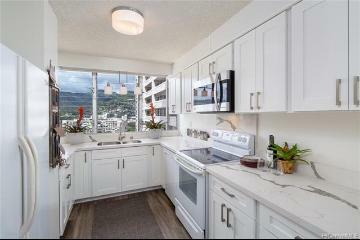 The recent custom gourmet kitchen has been expanded with an eat-in island, farm sink, and marble wall tile. 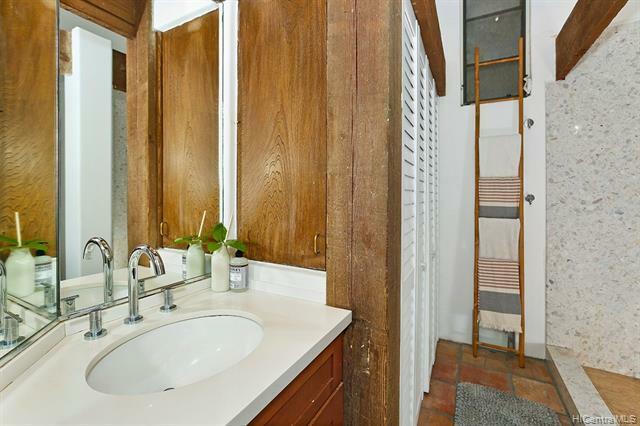 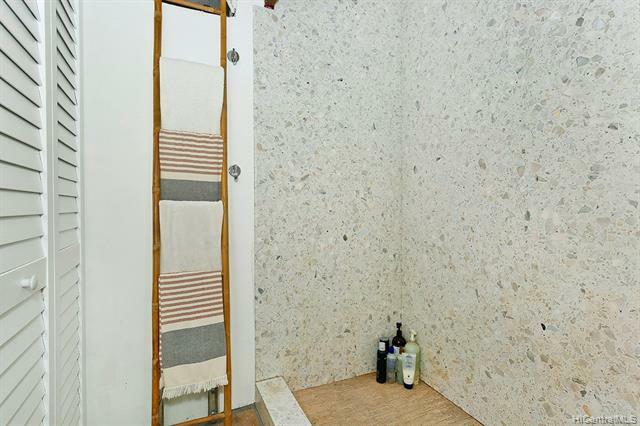 Bathroom features a solid quartz shower. 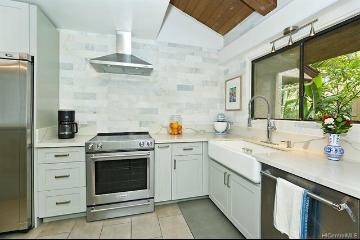 No detail was spared, this unit is like no other at Eden. 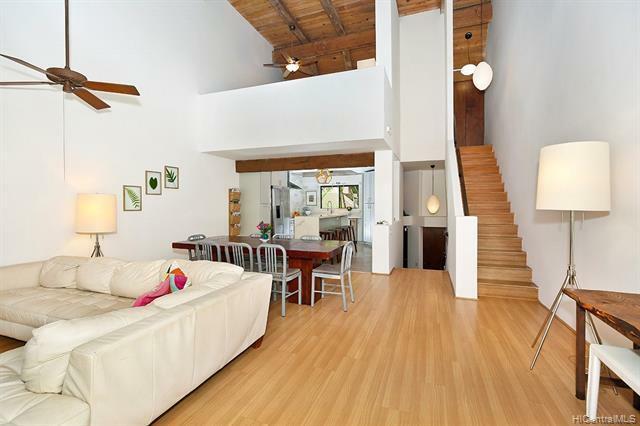 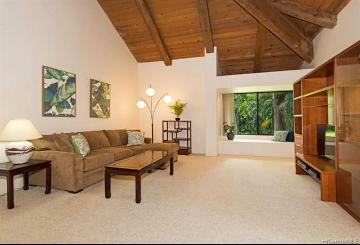 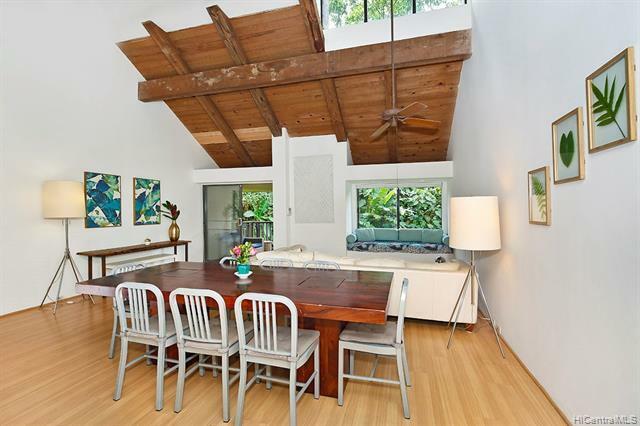 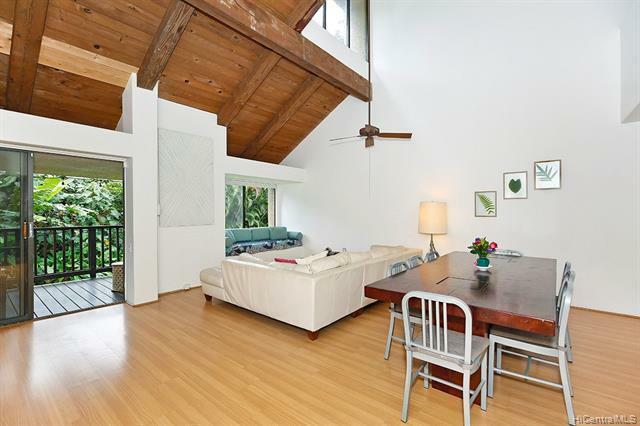 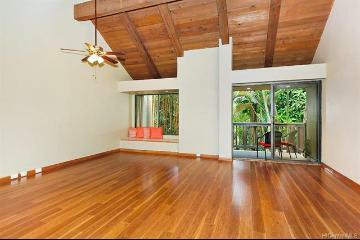 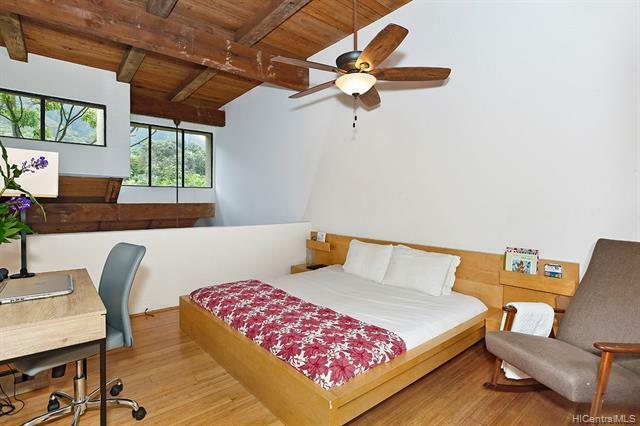 Light, bright, and modern yet so tropical and lush with soaring open beam architecture. 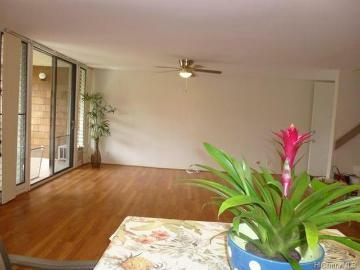 True Hawaiiana ambiance at it's best. 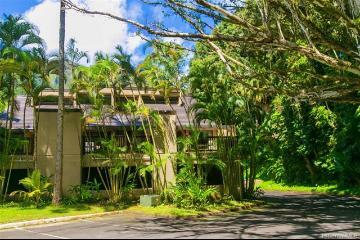 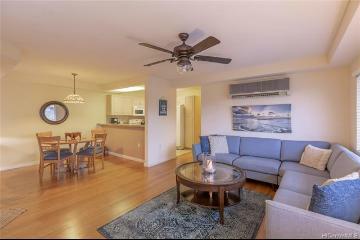 46-369 Haiku Road, H7, Kaneohe, HI.